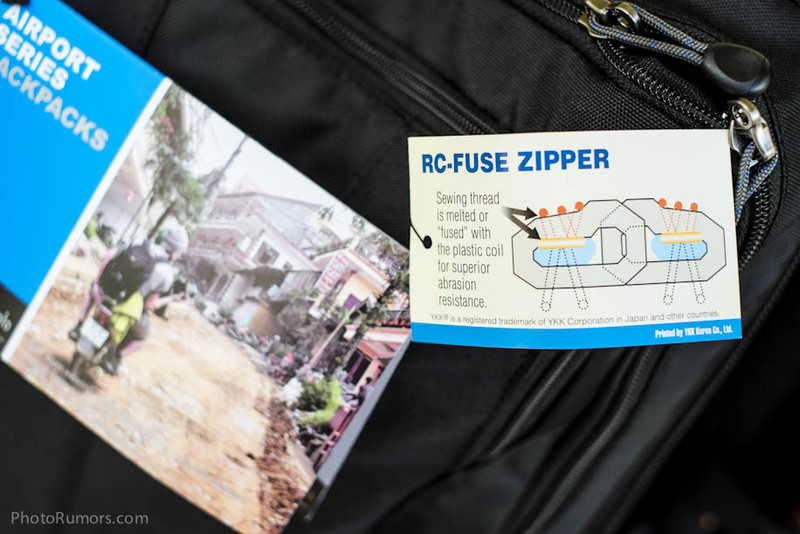 Removable waist belt for additional stability when walking, running, etc. 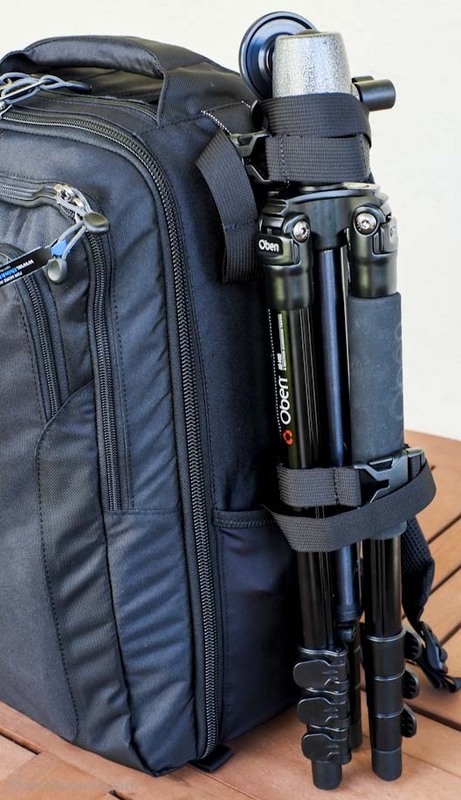 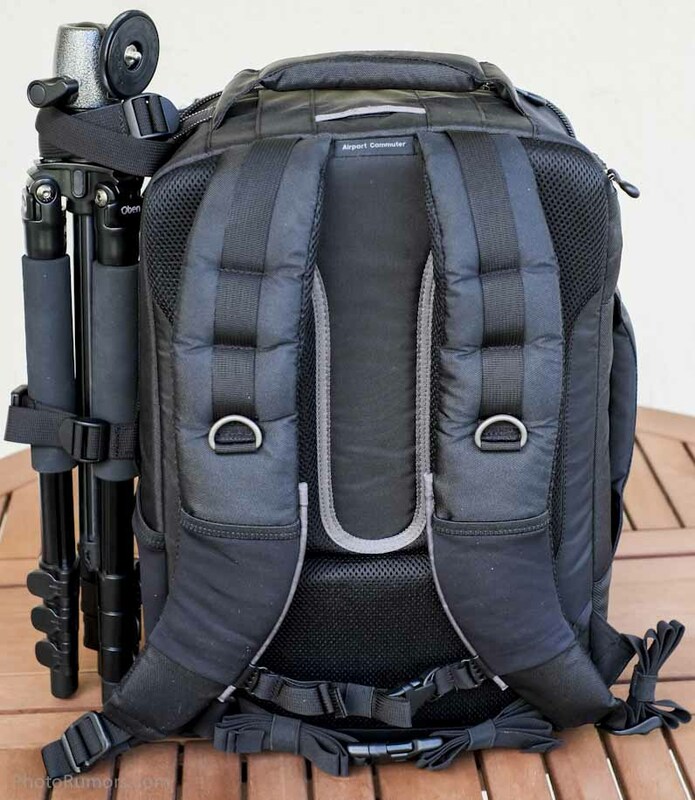 Holds pro sized DSLR, 4-6 standard zooms, iPad and 15” laptop. 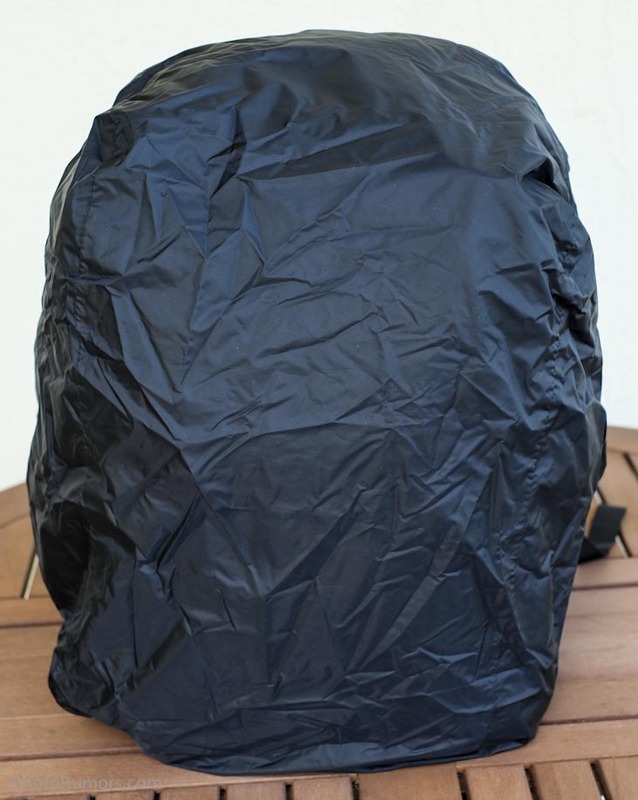 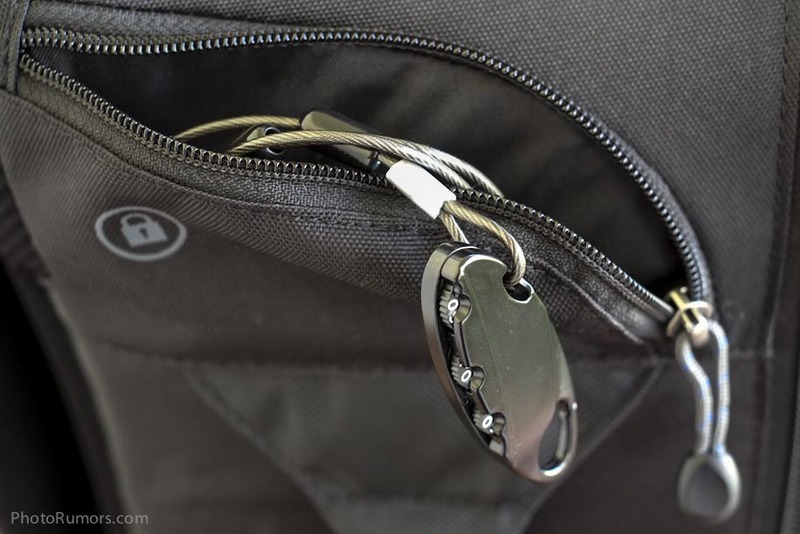 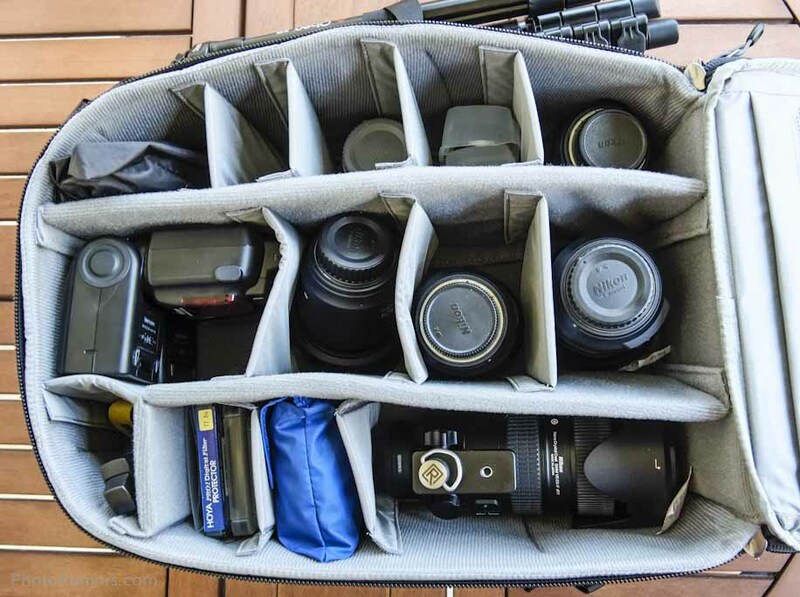 Think Tank Photo just announced a special deal on their popular rolling camera bags. 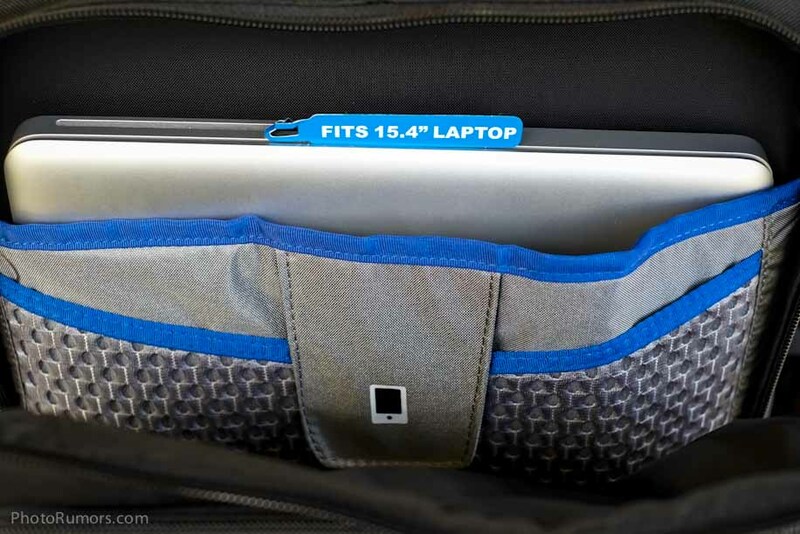 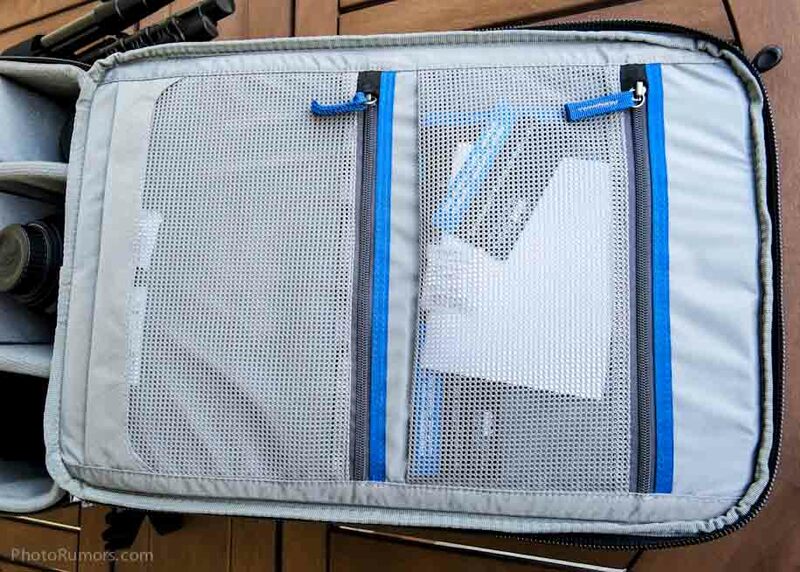 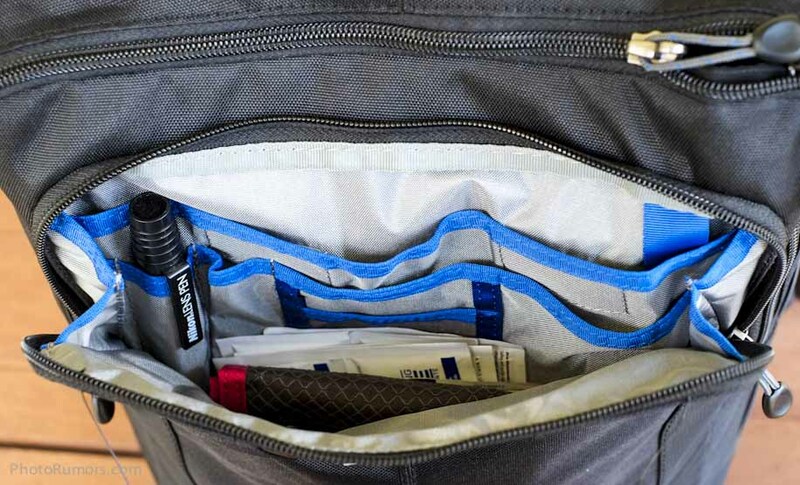 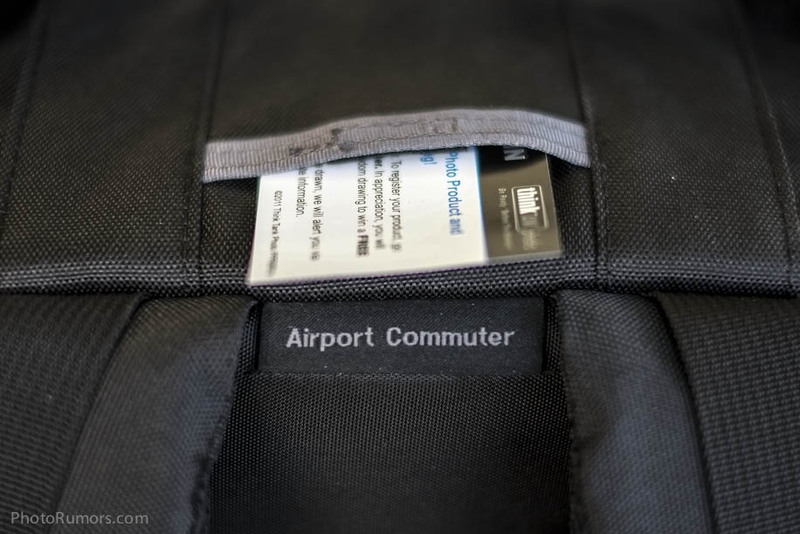 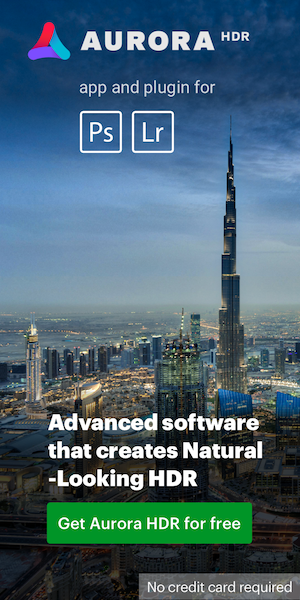 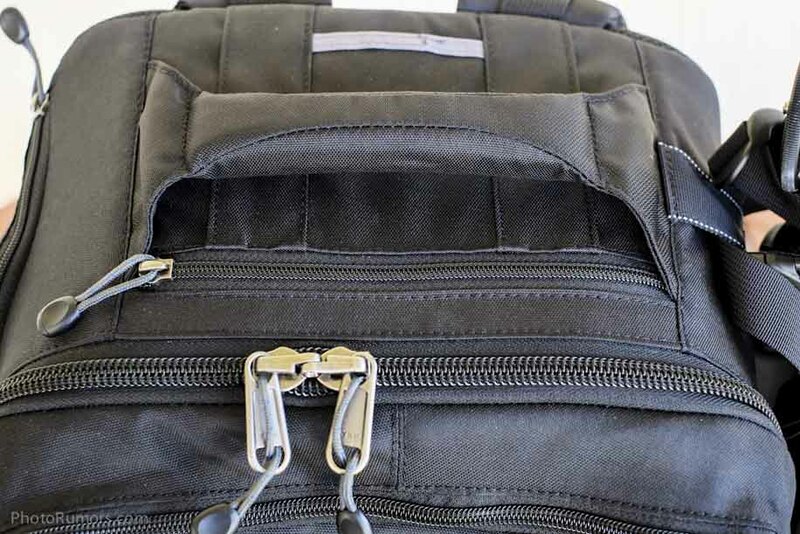 Order their Airport Security V2.0, Airport International V2.0, Airport Airstream, or Airport TakeOff rolling camera bags before May 31, 2012 and you will receive one of their Artificial IntelligenceV2.0 laptop sleeves for free! 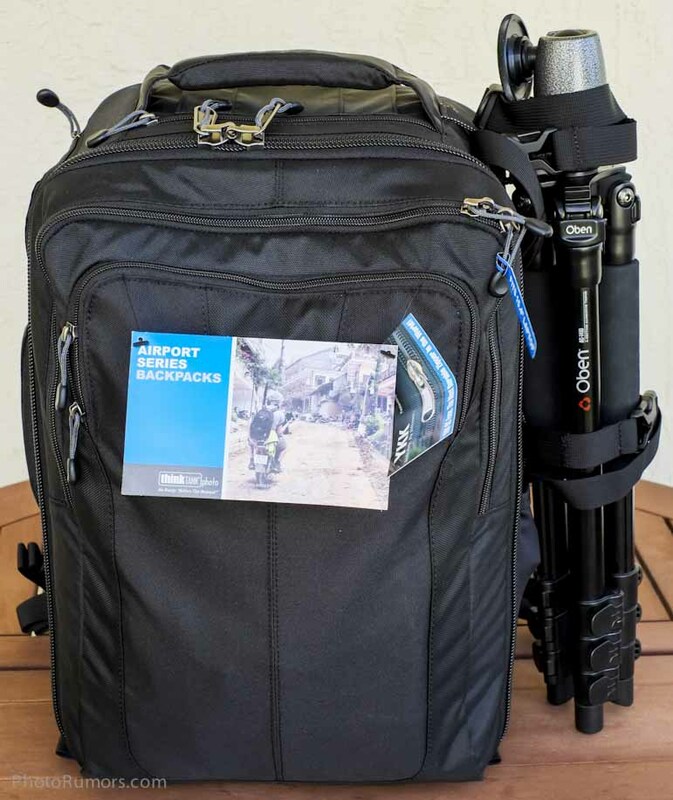 This is a $59 value. 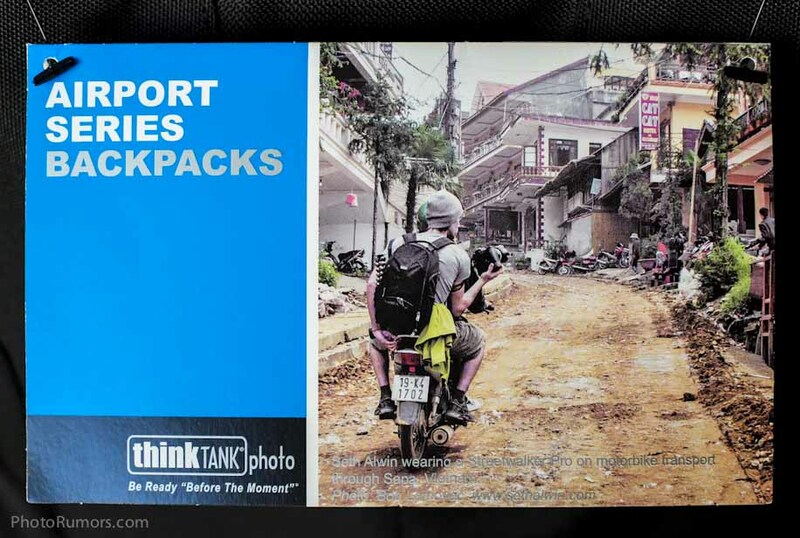 Disclosure: Think Tank Photo is an affiliate sponsor of PhotoRumors.com.